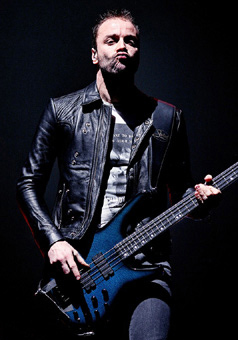 Chris has a unique range of sounds and playing styles. NOTE - All LEDs are a custom option. Red, Green, Amber, Blue, White and Tri-Colour are available. Please see the pricelist for all bass, custom finishes and LED costs. 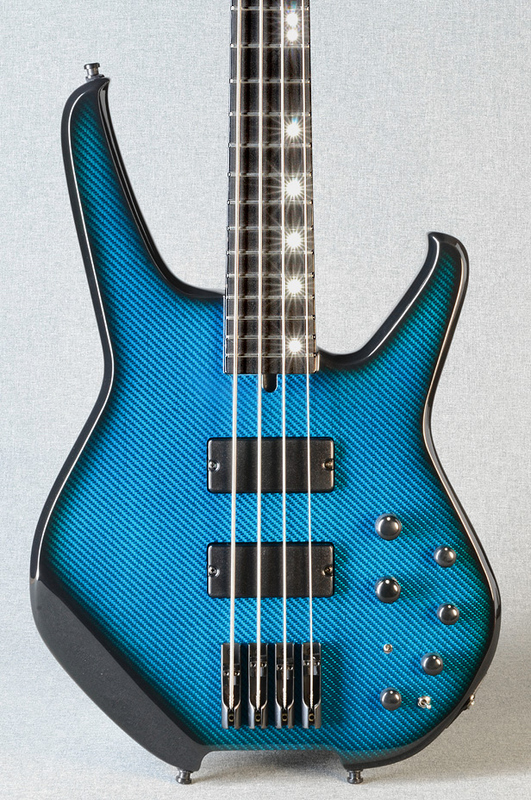 CW Signature bass with woven chrome facing /aqua blue tint. Chris originally bought his first headless Series-II from a friend because he was so impressed with the tone. This first model was made in the early 80's. 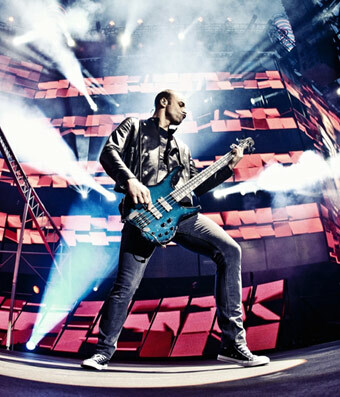 In the last few years he has used a wide selection of Status basses both live and in the studio. 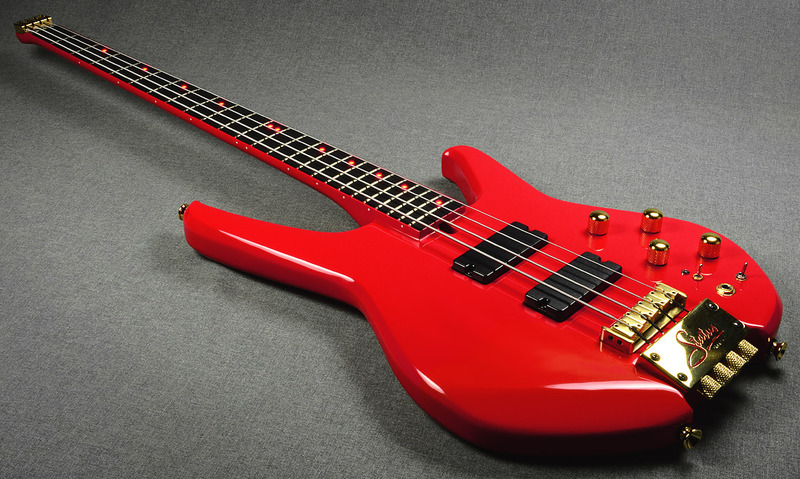 These include a couple of headed S2-Classics, a GP-Artist and a KingBass Mk-II. We then developed a new CW Signature model which retains most of the classic Status features but has been tailored to Chris' personal playing style. 1 : The bridge pickups has been moved away from the bridge by 20mm to make the tone warmer and right-hand string tension lower. 2 : The neck pickup has also been moved towards the fingerboard by 10mm which makes the tone a little warmer. 3 : Volume / pickup balance and bass / treble controls have been reversed when compared to a standard Status bass. This has no effect on the way the controls operate, it's just a personal preference Chris has. 4 : A new midrange control has been fitted : this has individual controls for both mid frequency and mid cut / boost. This allows you to pin-point the exact midrange frequency then adjust exactly how much is to be boosted or cut. This midrange control can be pre-set and there is an on/off switch to by-pass it completely. 5 : Chris also specified front LEDs as a custom option. 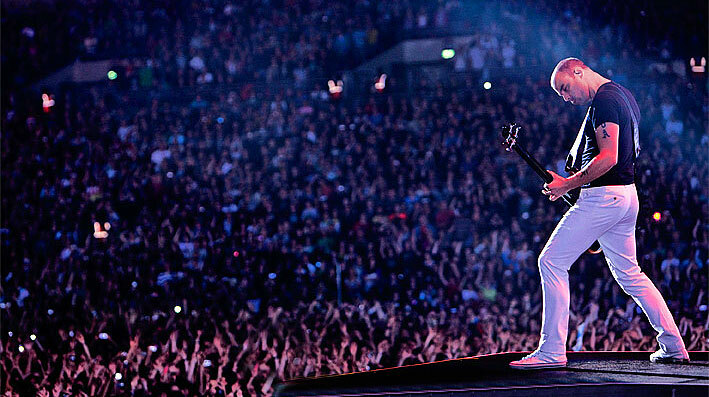 His basses currently use a selection of colours including blue, red, green, amber and white. 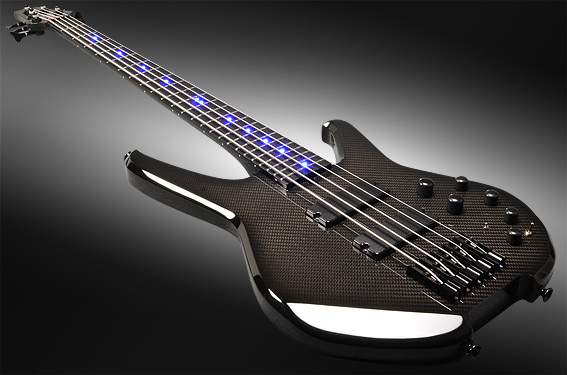 Tri-colour LEDs are also fitted on a couple of basses. 6 : Black hardware is standard on Chris' basses but gold and chrome are also available. 7 : Individual mono-rail bridge units are fitted as standard. 8 : Regular 34" (864mm) scale with 24 frets. 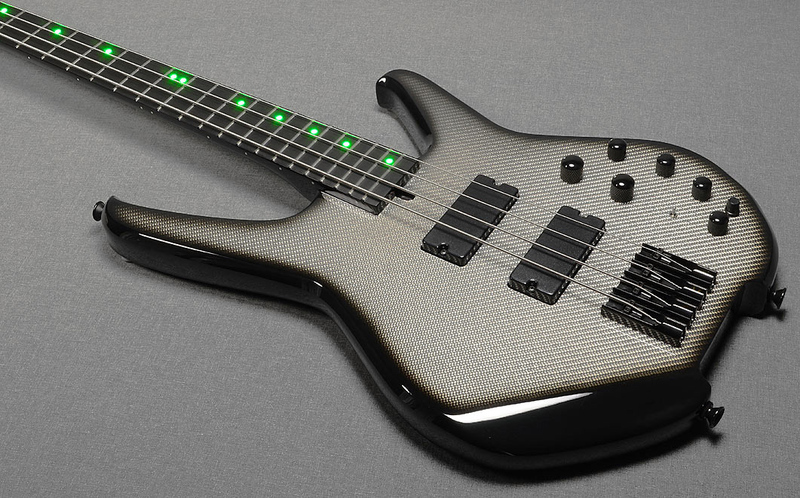 10 : LEDs are a custom option. (Red, blue, green, white or amber). 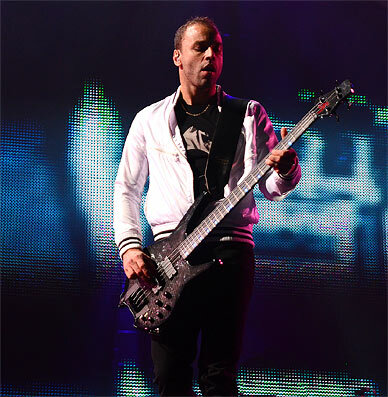 Chris Wolstenholme bass with 'woven chrome' facing and aqua blue tint. 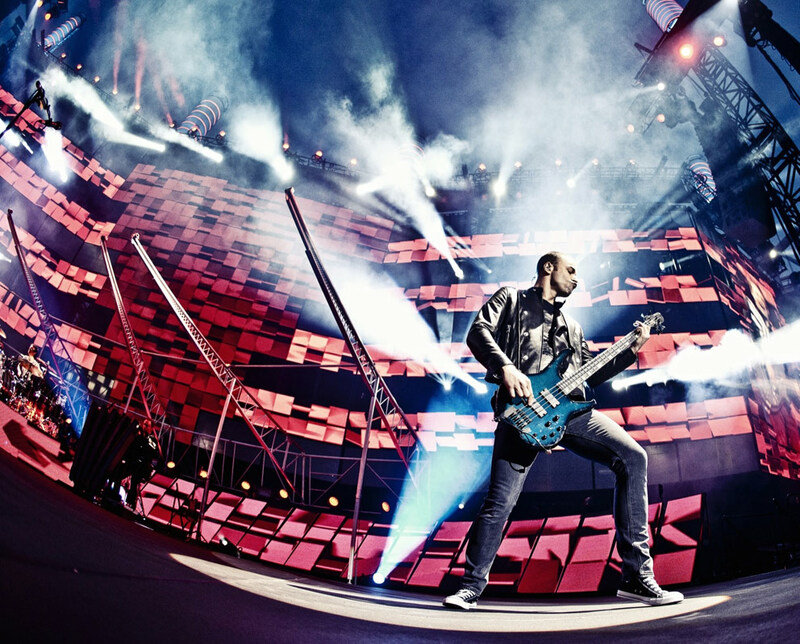 The 'UPRISING' bass is designed around the first Status that Chris bought some years ago. It features the original mono-block brass hardware and TB3 EQ. The pickups are moved to the custom positions that Chris prefers. The colour is also the original solid gloss FPPR red. Front red LEDs are fitted as a custom option. As with all Status basses many LED options are available as custom orders. This CW Signature bass features a natural 'woven chrome' facing with Tri-Colour LEDs. This allows red, green or blue to be selected via a rotary control. 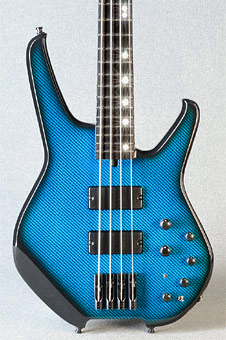 The CW bass features Status soap-bar pickups and a custom EQ which has been fine-tuned to deliver Chris' huge sound. 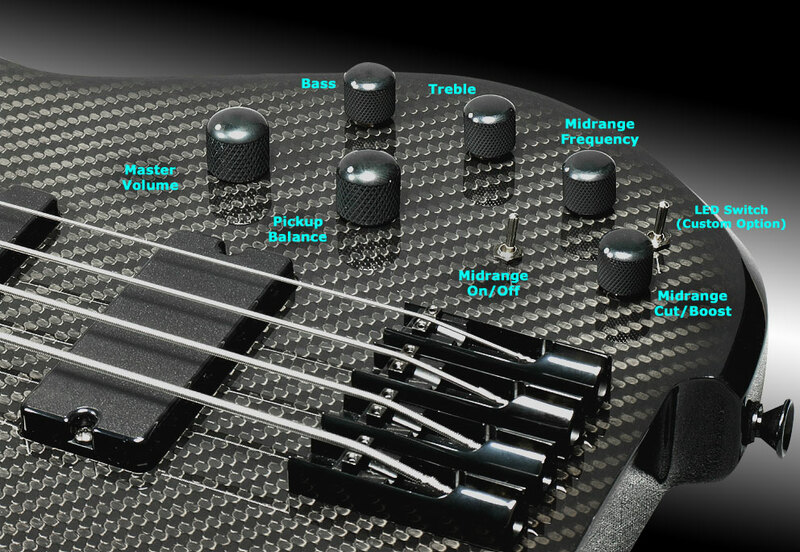 A master volume works at all times in conjunction with the pickup blend and treble / bass controls. The midrange frequency and degree of cut / boost can be pre-set ready to be switched in at any time. 18 volts are used to power the circuit and ensure plenty of headroom. A side jack socket and black hardware are fitted as standard. Gold or chrome hardware is also available. 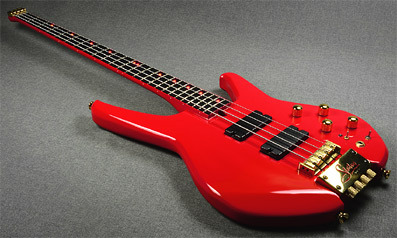 The CW Signature bass is available as a 4 or 5 string. with a graphite or 'woven chrome' shell on the front face and woven graphite on the back. 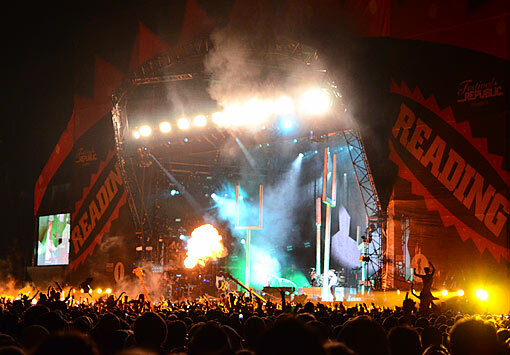 This provides a rigid and stable structure ideal for touring the world or playing in your local bar. 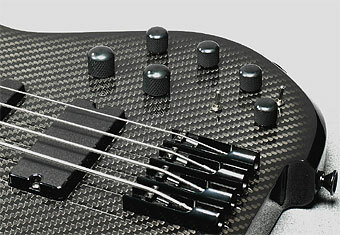 A phenolic fingerboard and 2-way adjustable truss-rod are fitted to the graphite moulded neck. 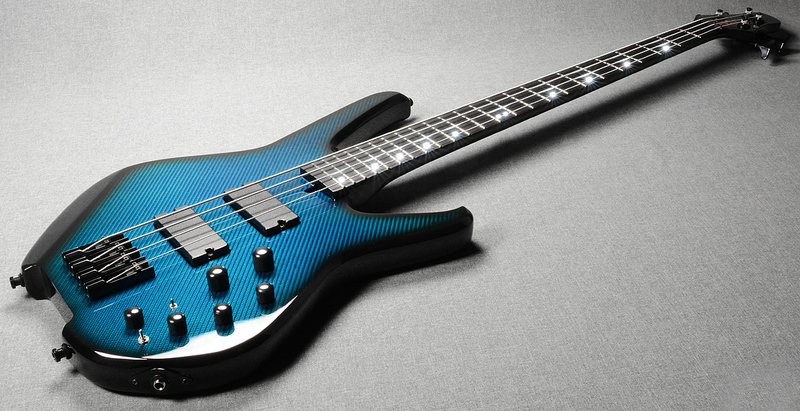 This allows you to set the bass up exactly to suit your preferred playing style.